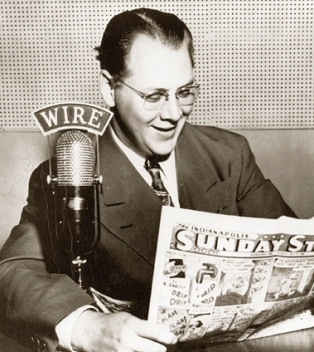 Known as “Uncle Wally” to central Indiana radio listeners, Wally Nehrling read the Sunday comics to children on his weekly “Funny Page Party” program on WIRE, Indianapolis. 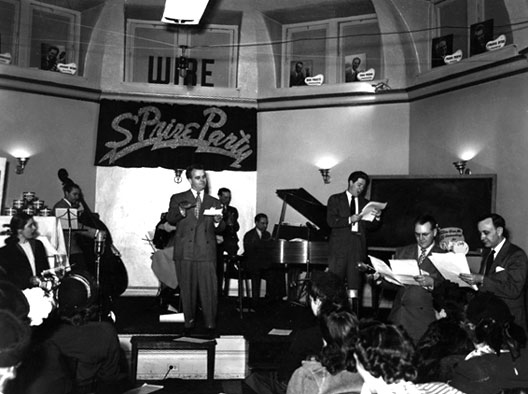 He had worked at stations in Fort Wayne and Gary before going to WIRE in 1938. 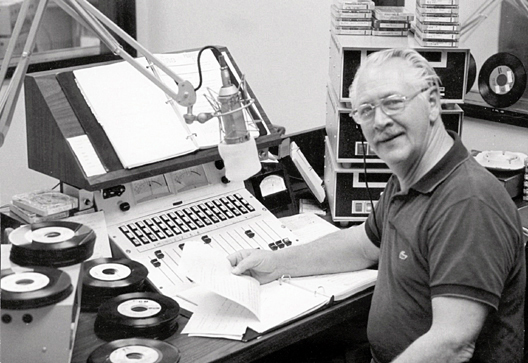 Nehrling had a warm, folksy, style and was one of the city’s most prominent radio personalities for three decades. He left the air in 1967, but remained at WIRE until 1974. Nehrling died May 26, 1980.